Bonds Besties. They’re Aussie-designed, super comfy and easy-to-wear. Made from premium soft-to-touch cotton, to make you feel and look great every day. Your new Bestie. 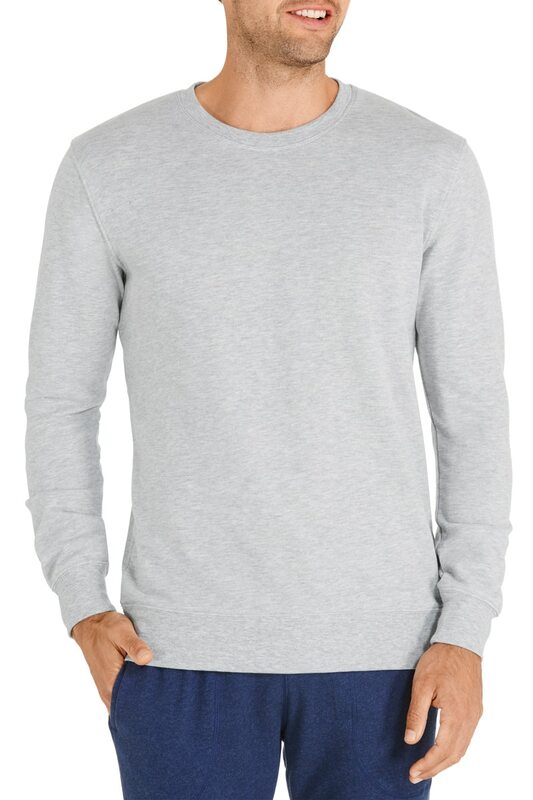 Choose this comfy and casual pullover with raglan sleeves so you can move freely and easily. It has stretchy ribbed cuffs and waistband. Cut in a regular fit to suit most bodies.